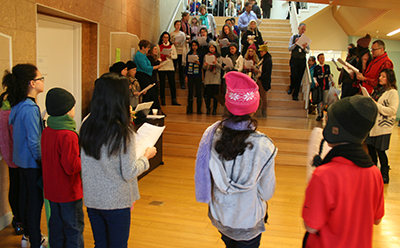 On the last day of school before the holiday recess, Gateway staff and members of the Middle School chorus teamed up for a Winter Sing-Along. The group welcomed students as they arrived in the morning with an assortment of fun and festive tunes: “Frosty the Snowman,” “Winter Wonderland,” “Jingle Bell Rock,” and more. From all of us at The Gateway School, have a restful and enjoyable holiday recess. We will see you again when school resumes on January 3, 2017. The Middle School varsity boys’ basketball team opened their 2016-17 season with a victory over Ideal School on December 12. After trailing 7-11 at the end of the first quarter, the team stormed back for a final score of 44-30. The boys will aim to build on this strong start when the season continues in January. Go Lions! Click here to see the full season schedule. 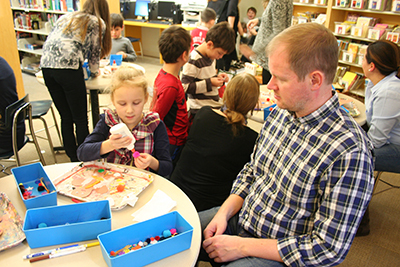 In anticipation of the holidays, the Lower School invited parents and caregivers on December 9 to enjoy crafts, snacks, and games with the students. Gingerbread people, snow in jars, and jingle bells were all part of the festivities. 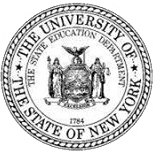 A big thank you to the Class Parent Representatives and the Lower School teachers for organizing this annual event. The Middle School will have its turn with a holiday party on December 16. 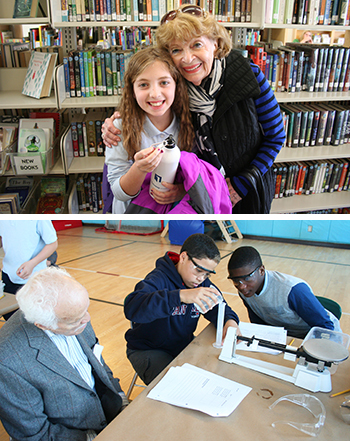 Gateway invited grandparents and special friends to the school on Nov. 17 (Lower School) and Nov. 18 (Middle School). Guests enjoyed a reception and choir performance in Grandstand, followed by visits to the their student’s classrooms where they engaged in art, science, writing, and more. The event also included a visit to the School Store, the proceeds of which benefit the Parents Association. Thank you to all parents who volunteered as greeters and as School Store managers. The school enjoyed hosting these special someones in our students’ lives. The prize for farthest distance traveled goes to the grandparents who flew all the way from India! Click here to see a Facebook photo gallery. 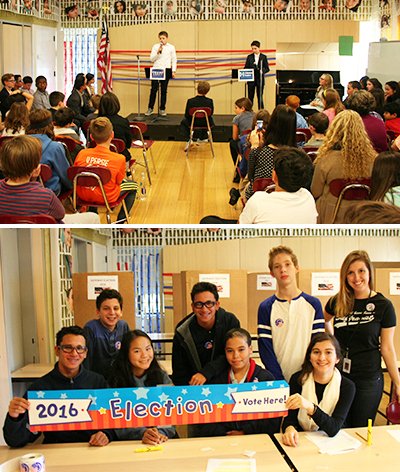 On November 7, the 8th grade held a presidential debate in front of the entire Middle School and two Lower School classes. This longstanding Gateway tradition showcased the hard work of the students in researching and writing about the U.S. presidential candidates and practicing their public speaking skills. On November 8, the 8th grade ran a polling station in which the entire student body, ages 5 to 14, had the chance to vote for a candidate. In addition to important lessons in civics, humanities, reading, and writing, this unit brought together the school community to learn about one of the most important aspects of American life. Visit our Facebook gallery to see additional photos.